Remember when I told you earlier this week that our family has a fond affection towards good books? Well I wasn’t joking! Yes, I try to fill our bookshelves full of good books as well as check them out from the local library, but I get really excited over getting new books in the mail. 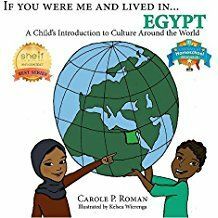 If You Were Me and Lived In…Egypt helps you learn why the Ancient land of Egypt is often called “the cradle of civilization.” As you travel down the Nile River you learn of all of Egypt’s secrets that make her a fascinating time in history. 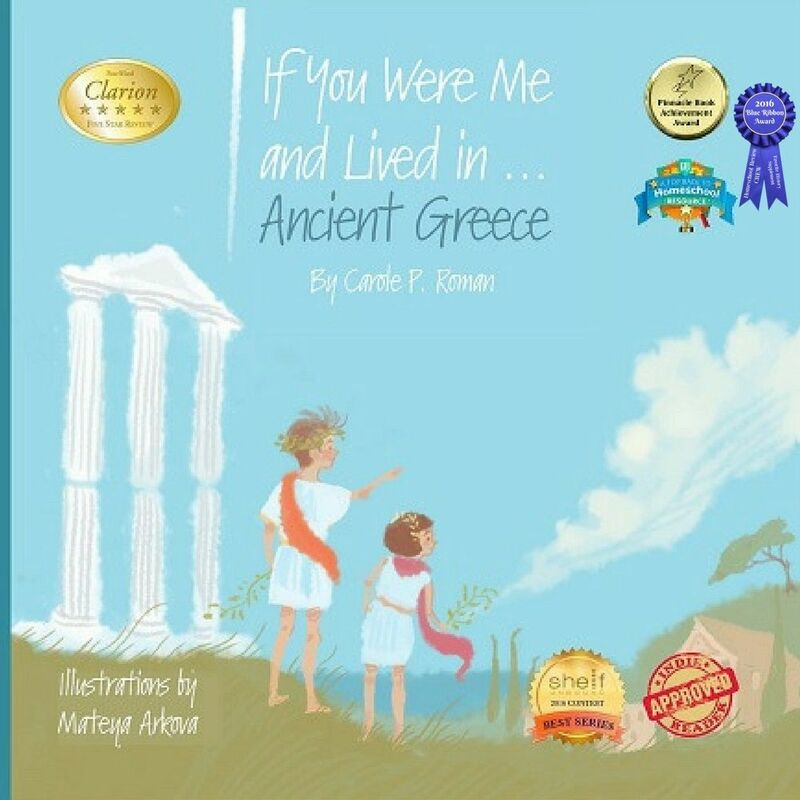 If You Were Me and Lived In… Ancient Greece tells about the lifestyle and mythology of the Ancient Greece people. Like the other books, the main focus is on a family. You learn all about the daily life and my children especially enjoyed the fact that the Ancient Greeks did not use napkins when eating. Instead they wiped their hands on bread and then fed the bread later to their dogs. 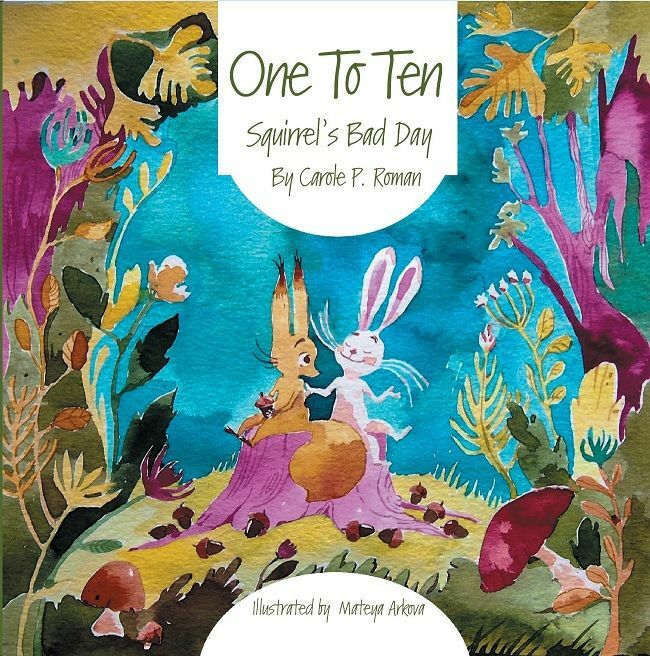 One to Ten: Squirrel’s Bad Day tells the story of Squirrel who accidently tips and loses all of her acorns while running on a tree limb one day. While she I angry and frustrated, she meets her friend, Rabbit, who gives her solid advice. Simply rate your problem on a scale of one-to-ten. 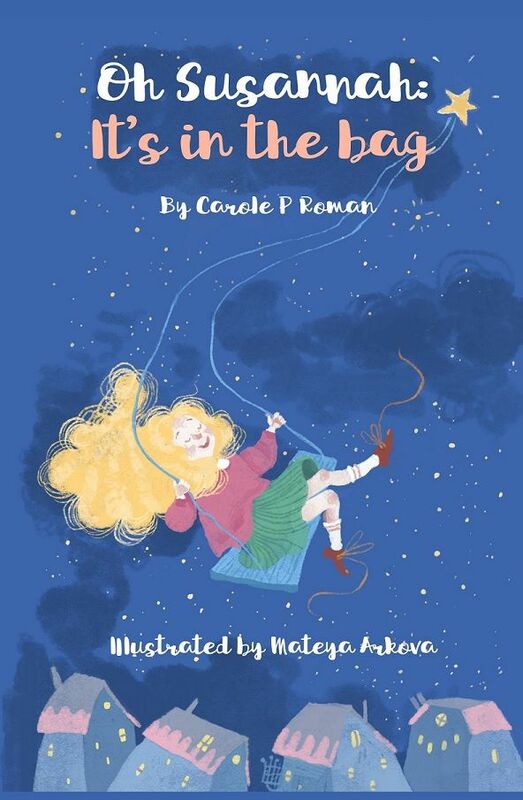 This is a cute story that helps you see the big picture in life. Oh Susannah: It’s in the bag is a new chapter book that tells the story of Susannah Logan who is having a very bad day. Starting with homework trouble and an invitation to a sleepover at a creepy house her day goes from bad to worse. Instead of facing her problems head on, Susannah stuffs them into her backpack to hide them away. But how much can her backpack carry before her troubles come spilling out once again? Carole P. Roman started writing as a dare from one of her sons and has penned a new groundbreaking nonfiction series about living in different cultures around the world. With what started out as a dare has led to more than 35 children’s books, and over 100 book awards for Mrs. Roman. Including turning the fun game she played with her grandson into her first book “Captain No Beard- An Imaginary Tale of a Pirate’s Life”. By combining her teaching past with her love of exploration and interest in the world around us, she has given us the reader a chance to explore "If You Were Me and Lived in..."
The first two books are apart of the If You Were Me and Lived In series. 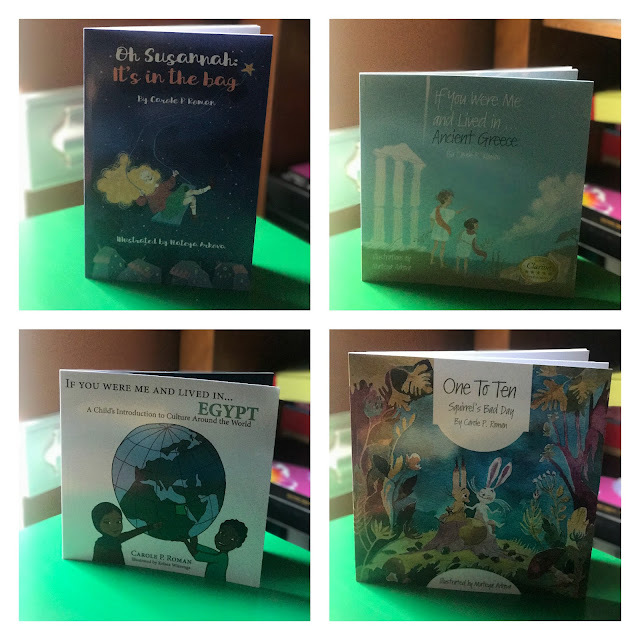 The books in this series are most appropriate for children aged 8-15 and give you a glimpse of what it would be like to live in another country. These two books are perfect for our family because we are currently studying Ancient times. I was able to use these books for my younger two daughters during our history studies. Each book is choke full of fascinating information of the chosen time period so you get a firsthand look at life. At the end of each book a list of famous people of the time period is provided. There is also a glossary at the end of each book and it provides pronunciation for words that may be unfamiliar. The pictures in the books are bright and eye-catching making you want to know more. We have happily read and re-read all of these books over the last few weeks. My children have been asking me questions and really digging into the books. We have compared life back then to now and especially enjoyed the name section by brainstorming up what our own names would be in that time period. These books are geared towards young kids and I know that my young ones (and older ones) have enjoyed reading them. I love that they are affordably priced at just $10.99 - $11.99 each. Any of the books in this series would make a wonderful addition to a unit study. Once again we have truly enjoyed the books from Carole P Roman! Be sure to check out what my CrewMates thought of all the books being reviewed by clicking the banner below.